Substantial investment into manufacturing technology, product development and customer relationship programmes ensure that all our customers receive the highest possible levels of service and product from manufacture through to installation. 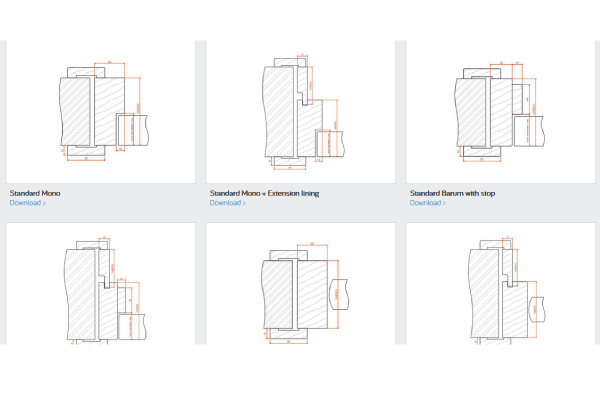 This section contains detailed technical information to supplement individual Leaderflush Shapland product range brochures and should be read in conjunction with them. 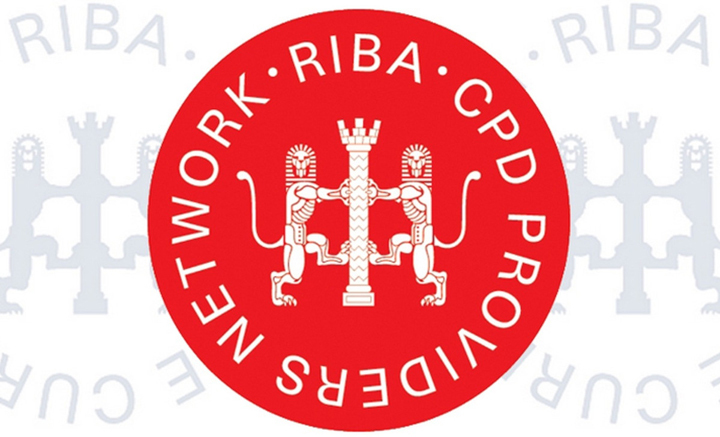 Our guidance document aims to act as a companion to the Building Regulations, helping designers to make informed choices and achieve compliance. It considers the Building Regulations for England and Wales. Advice on the Scottish Technical Standards and other jurisdictions and is available from our Design & Technical Team. This complete online document provides all the information in a digital, searchable, printable format. 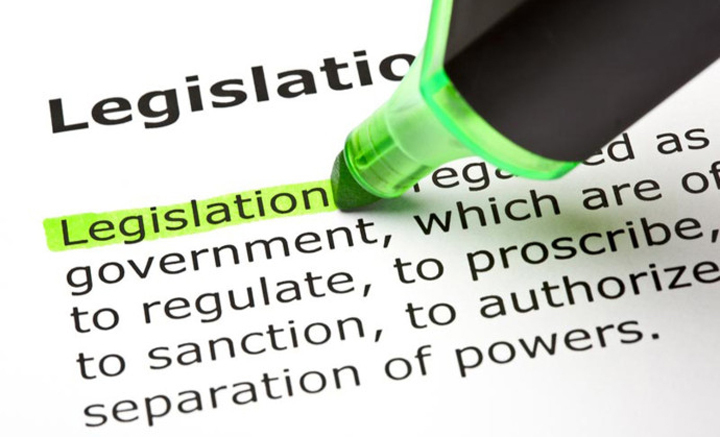 This site contains information on important Regulations, as well as other standards and documents covering all aspects that have an impact on doors and doorsets, and can be used as a project checklist to ensure full compliance. As the UK's leading performance door and doorset manufacturer, Leaderflush Shapland has vast experience and expertise, regularly representing the industry on regulations and standards. As part of its commitment to education and training, Leaderflush Shapland offers 5 technical CPD seminars on dedicated topics intended for architectural practices and contractors. Each seminar lasts for approximately 1 hour. BIM (Building Information Modelling) was a natural progression to further improve collaboration and given the Government's aim for all centrally procured construction projects to be delivered using BIM by 2016. 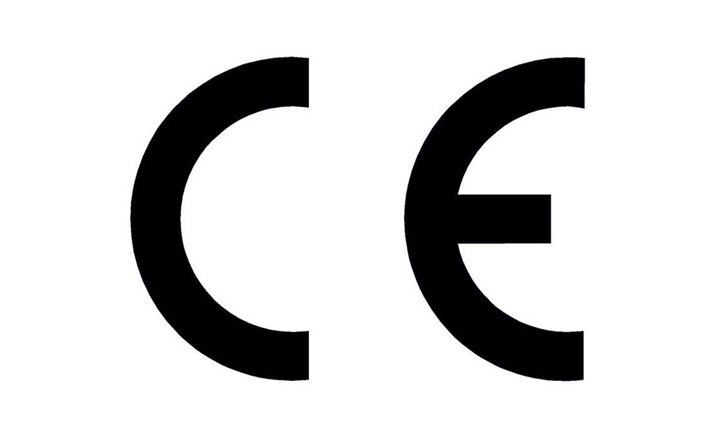 The importance of a fully certifiable performance has been recognised in the Construction Products Regulation and the introduction of CE marking of doorsets is due to come into force in various stages, with initial compliance being mandatory for external doors since 1st July 2013. 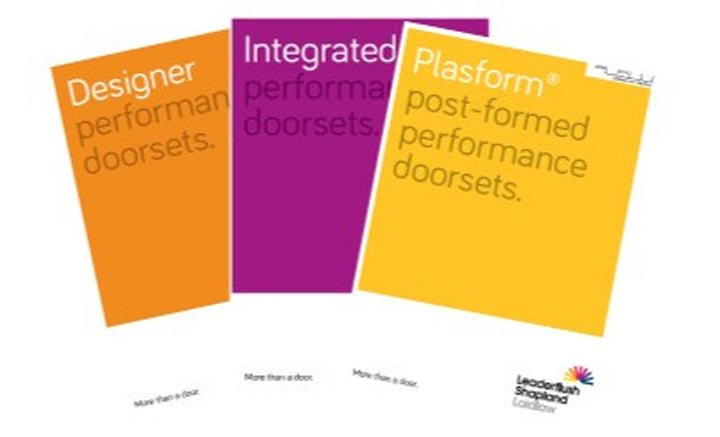 The combined expertise of Leaderflush Shapland and Leaderflush Shapland Ironmongery, together with our own in-house testing capabilities puts Leaderflush Shapland in an enviable position to deliver on the future requirements for fully certified doorsets. the use of IT to improve procurement methods – but only by user-friendly means to ensure acceptance. Ultimately, we envisage the specifier’s decisions simply generating an on-line model, or ‘virtual doorset’, containing all characteristics including size, performance levels, details, cost, delivery implications, installation requirements and eventual maintenance regimes. Output documents such as specifications and schedules would be automatically and accurately generated by such a model. 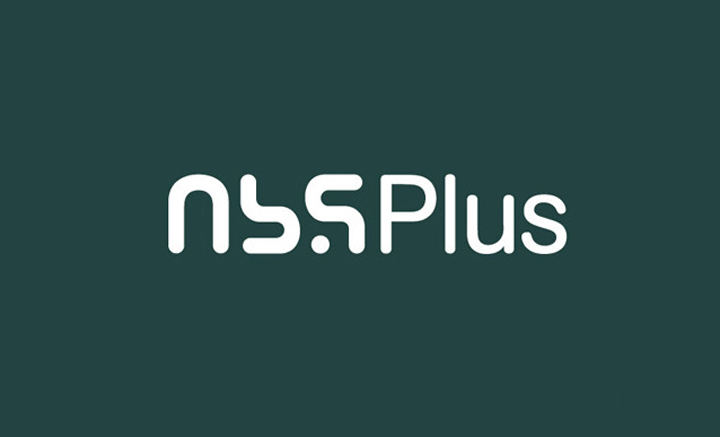 Download all the latest specification and guidance documents, data sheets, installation manual and newsletters from Leaderflush Shapland. Please note that due to variations in monitor settings the accurate representation of colours on this site cannot be guaranteed and they are offered for guidance only. Please note all veneer boards come Crown Cut one side and Quarter Cut the other. 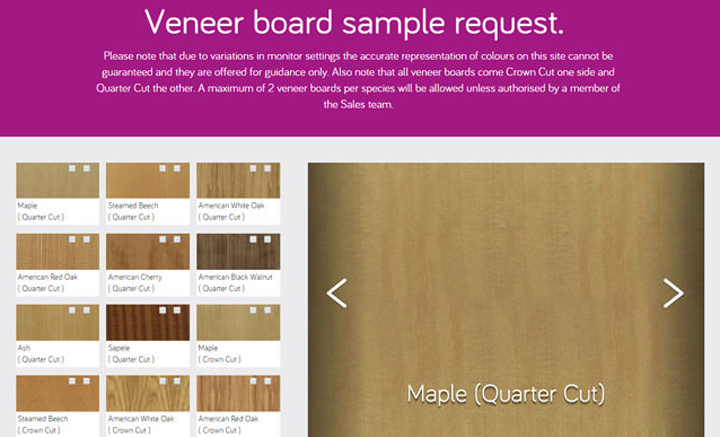 A maximum of 2 veneer boards per species will be allowed unless authorized by a member of the Sales team. 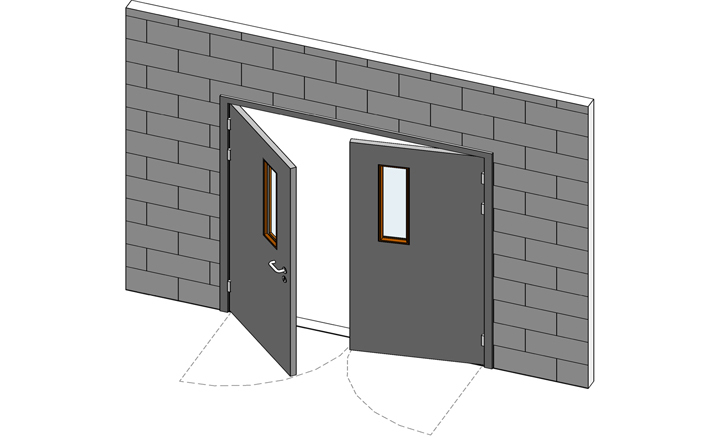 Door thickness, frame stop size, hinge throw (based on the pivot point of the door) face fixed items on the closing face (E.g. Lever handle, pull handle, weatherboard, etc). CAD drawings are available to download on this page. These are our most frequently used profiles, but others are available on request. 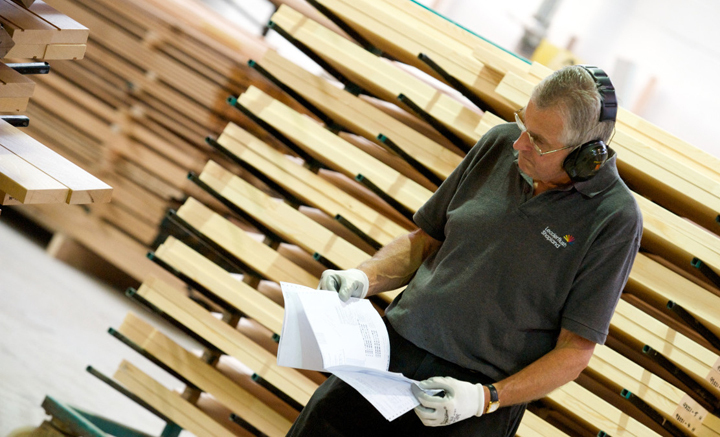 Should you require further frame profiles, please contact our Technical Services Team on 01623 343125. 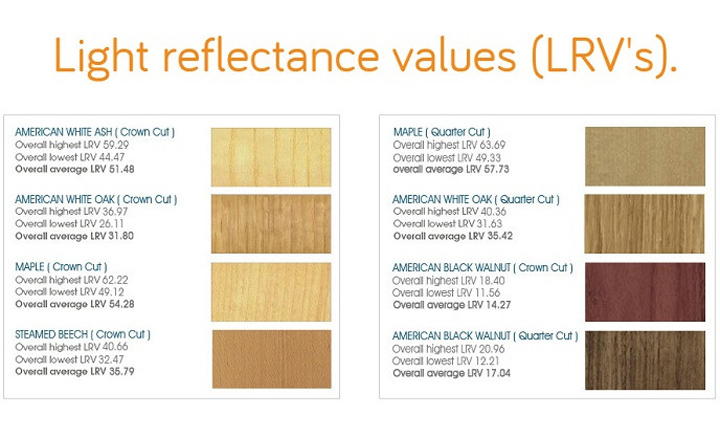 The following figures give an indication of the Light Reflectance Values (LRVs) of commonly used door face materials and ironmongery finish options. 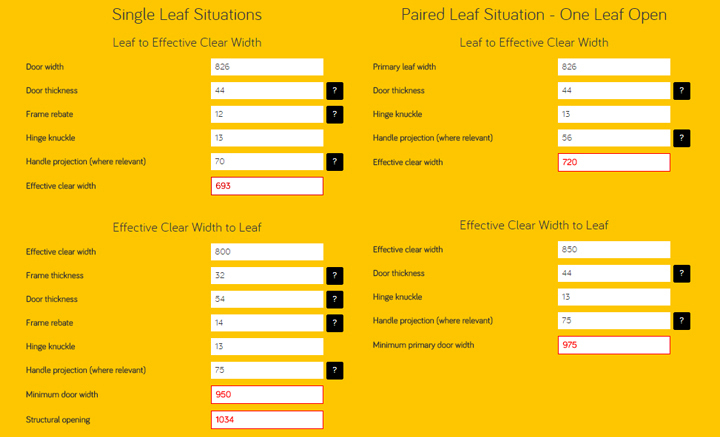 These are indicative* figures based on Leaderflush Shapland initial testing. Here you can find the Leaderflush Shapland DoP you need. 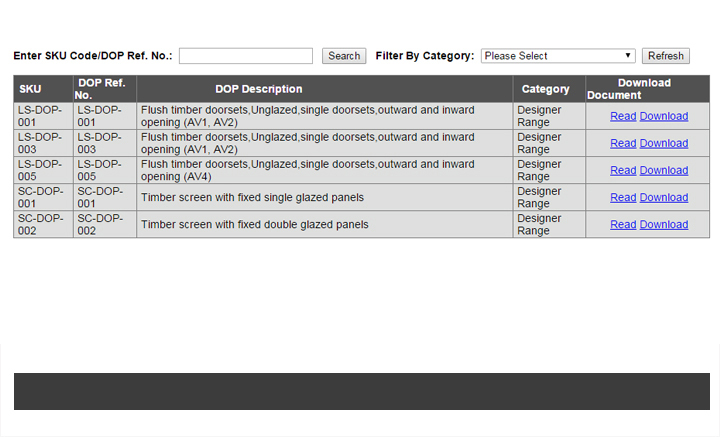 You can search by the product code (SKU) or by the DoP reference number. You can read or download the PDF for reference. If you have any problems, please call our Technical Services Team on 01623 343125.